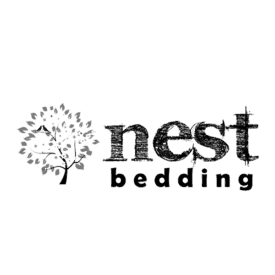 While Nest Bedding has made quite a name for itself in the bed-in-a-box world with its diverse line of mattresses, its best products might just be the ones that often go unnoticed underneath a dreamer’s head. We’ve taken a look at the brand’s pair of Easy Breather pillows in the past, so today we’re going to focus on Nest Bedding’s Active X Pillow, which combines memory foam with a phase change cover for a sleeping experience that’s as cool as it is comfortable. Could this ultra-lush accessory be the perfect pillow for you? Continue reading to find out! Short on time? Click here to jump down to the review summary. 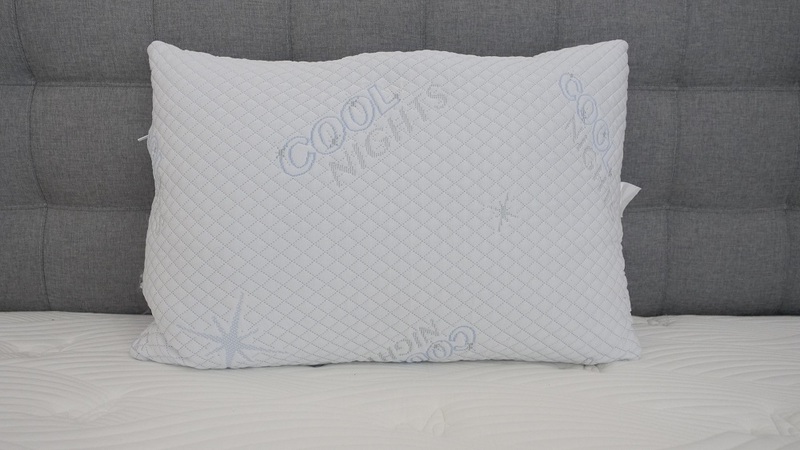 Cooling phase change material keeps this pillow's cover feeling cool and refreshing no matter which side you're sleeping on! Save 8% on your Nest purchase with the code SLEEPOP8! A big focus for the Active X is temperature regulation as it aims to feel like the cool side of the pillow all night long. To achieve this, the cover is outfitted with special cooling fabric technology, which dissipates body heat. This combined with a memory foam core makes for a pillow that’s both plush and practical. To see how the Active X pulls all this off, let’s take a closer look at its unique build. Cover – The cover is made of a phase change polyester material, which does a great job of absorbing and dispersing body heat to keep things cool while you’re sleeping. Additionally, the fabric is soft and thick, creating a cozy feel. Interior – A small side zipper reveals 8” of shredded memory foam. 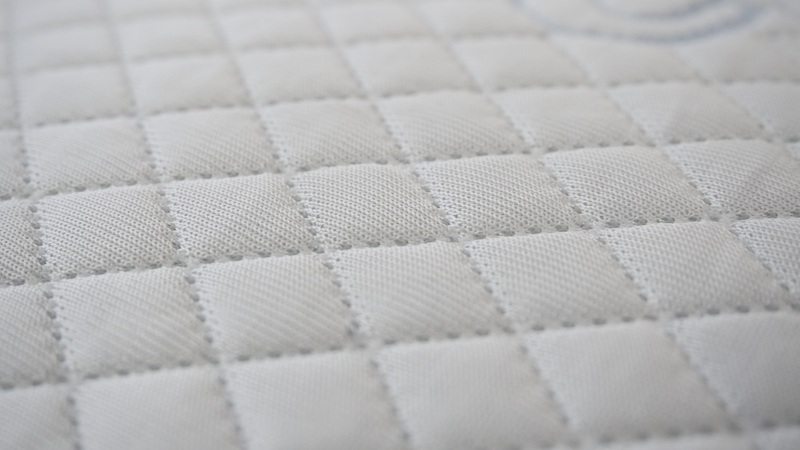 This material is slow to respond to pressure and will provide the sleeper with the foam’s classic body contouring feel. However, since the core’s made up of memory foam confetti as opposed to a full-on slab of the stuff, you’re not going to experience the overheating that’s so often associated with the material. Plus, the interior is totally adjustable, so if you find that you need a pillow with a lower profile, you can simply scoop out the foam bits that you don’t want until you’re satisfied. Construction specs aside, let’s talk about the feel of the Active X. To demonstrate this, I gave the accessory a whirl on my back, side and stomach to get a well-rounded view of this fantastic pillow. Back – Lying on my back, the initial thought I had was that it was a super soft pillow. I immediately sank into the structure, with the shredded memory foam contouring to the curves of my head and neck. This resulted in excellent pressure relief and left me feeling incredibly secure. 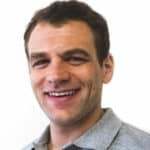 Side – Switching to my side, it took a few seconds for the memory foam to reconform to the new position, but once it did, I again felt well supported. My neck and head were in a healthy alignment, so I felt little to no tension as I rested on my side. Legs – Since some people like to sleep with a pillow between their legs, I decided to try out the Active X in that position. The memory foam cushioned my knees exceedingly well and allowed my legs to squish through the core for nice, cushiony support. While this pillow might be a bit too tall for stomach sleepers, as I mentioned above, it can be adjusted to have a shorter profile if need be. FAQ: Best Pillow for Neck Pain? Shipping – Free, arrives compressed in a box. Size – Only available in Standard Size. Pricing – The pillow costs $129. SHOULD I BUY THE NEST ACTIVE X PILLOW? Want a classic memory foam feel – If you’re a fan of memory foam, you’re going to find a lot to love in the Active X pillow. Its interior is composed entirely of shredded memory foam, so you’re going to get the contouring, sinkage and pressure relief associated with the material. 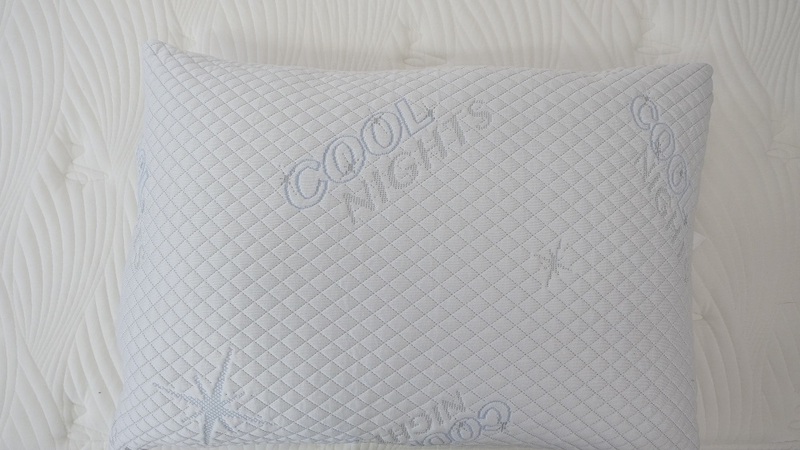 Need to sleep cool – For those who tend to overheat in bed, the Active X pillow could be a fantastic pick. 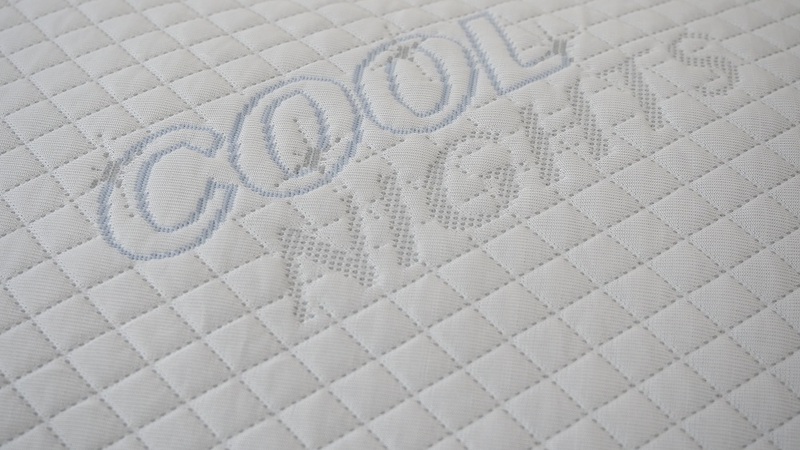 The cooling fabric technology in the cover coupled with the breathable pockets in the memory foam interior make for a pillow that’s going to stay cool throughout the night. Don’t mind deep contouring – As I touched on above, you’re going to experience a lot of deep contouring with this pillow. While this will be a great for those in need of pressure relief, that sinking feeling isn’t going to work for everyone. Interested in an adjustable pillow – If you’re not sure about what kind of firmness level you want from a pillow, this adjustable option could be perfect for you. Since all you have to do to change the profile is alter the amount of memory foam in the Active X, you’ll be able to change up its thickness as often as you like! Like what you’ve read? Snag your very own Nest Active X Pillow, here. The ActiveX pillow is one of a kind. The customizable capabilities and phase changing cover puts this pillow into a very unique space. By using a memory foam fill, sleepers are able to benefit from the softer characteristics of memory foam, while still receiving a high level of support. The ability to customize this pillow is really what makes the difference. This creates a highly adaptable product that can be adjusted to your exact support and comfort needs.